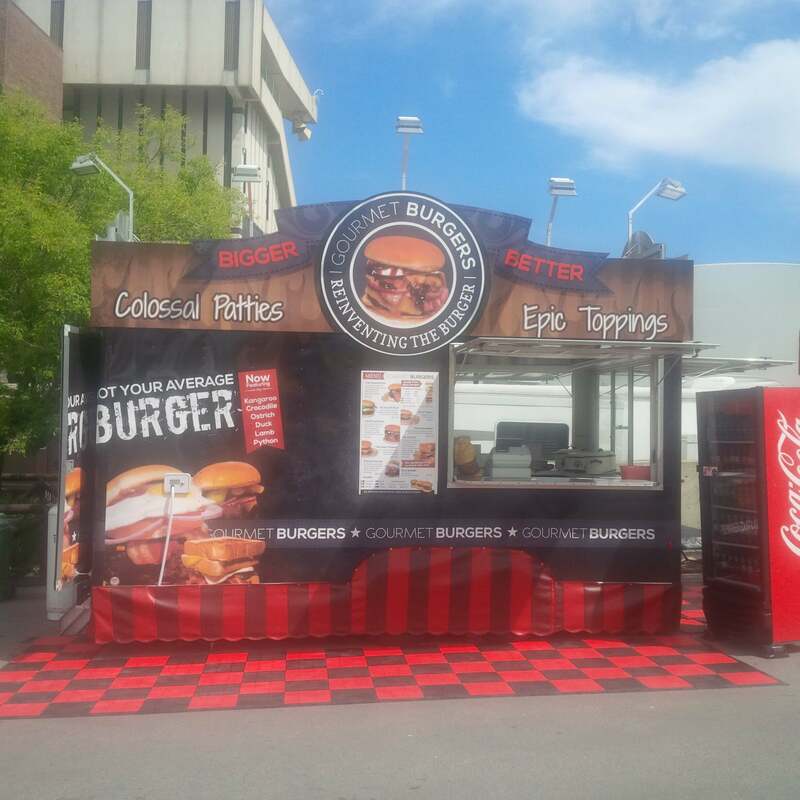 You won’t want to miss out on any of the amazing food trucks, the variety for food and drink stretches across the globe, perfect for all sorts of appetites. 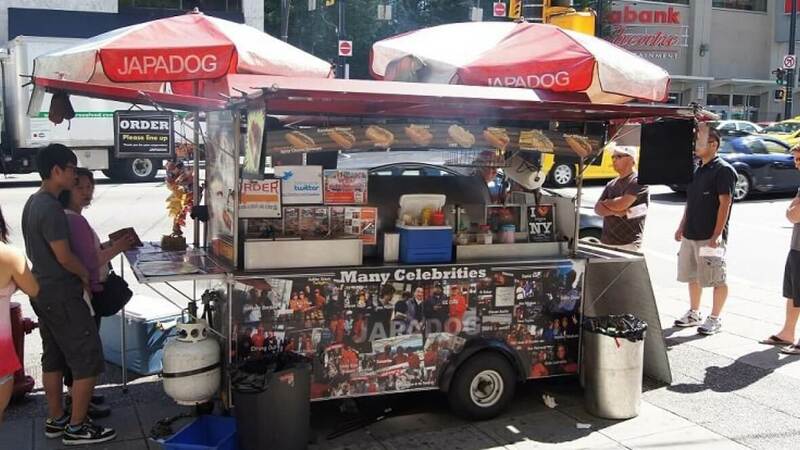 BB Mobile Food is a family owned and operated business that provides a variety of gourmet food at all of BC’s main events including festivals, concerts, movie sets & the PNE. 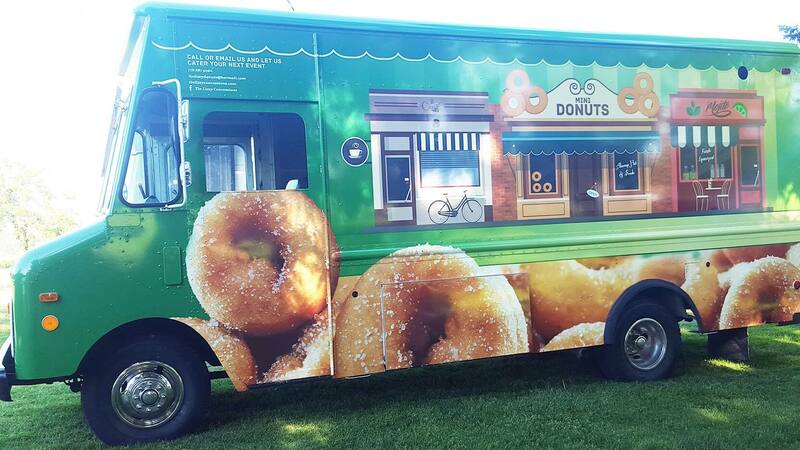 We also cater corporate events, weddings & school hot lunch programs. Need your caffeine fix? We have you covered! 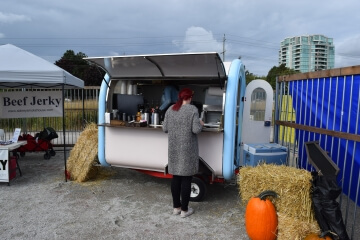 Cafe Bella is an organic coffee trailer rocking it on the festival and event scene, serve organic coffee hot and cold as well as smoothies. 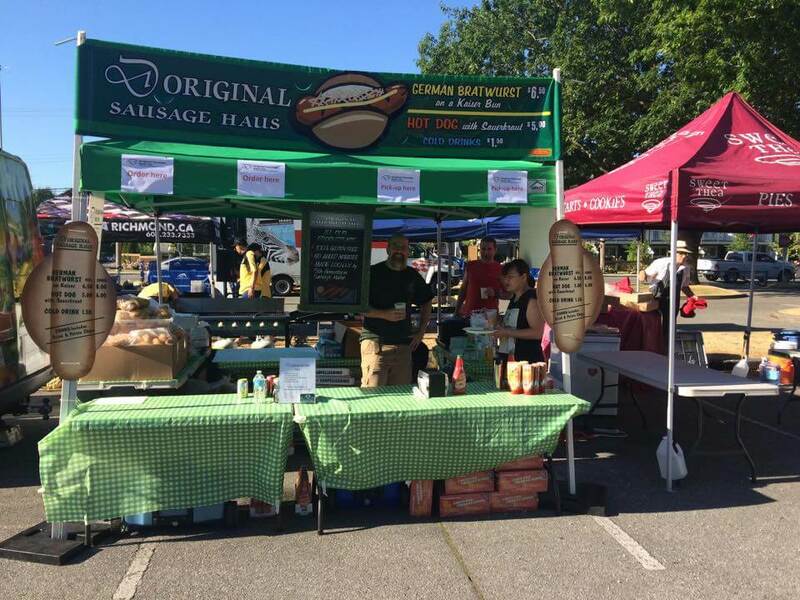 Original Sausage Haus offers artisan sausages crafted by a fifth-generation master sausage maker. We’re proud to bring a taste of Europe to the Steveston community and to all online sausage connoisseurs. From hearty bratwurst to feisty chorizo, D Original Sausage Haus has something for every palate. 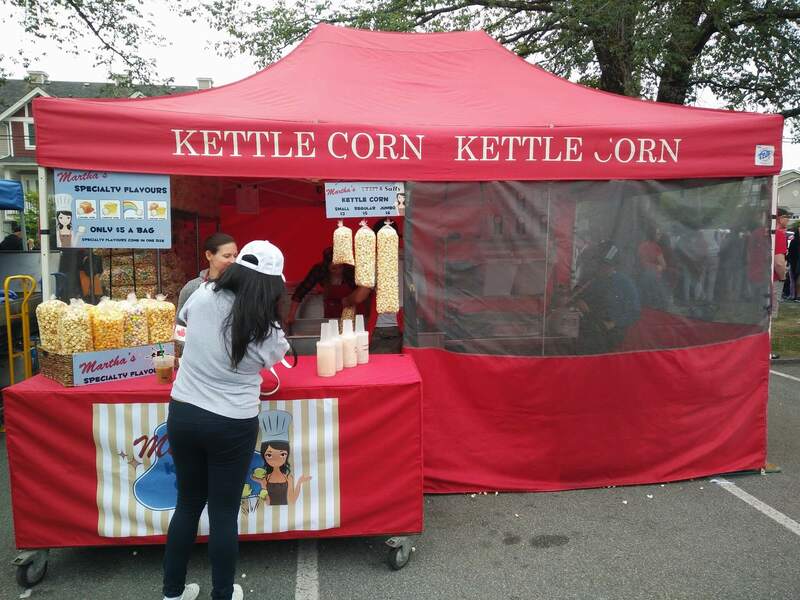 When the kettle starts heating up Martha’s sweet and salty popcorn and the famous smell starts wafting through the Village of Steveston, everyone knows the market is setting up. 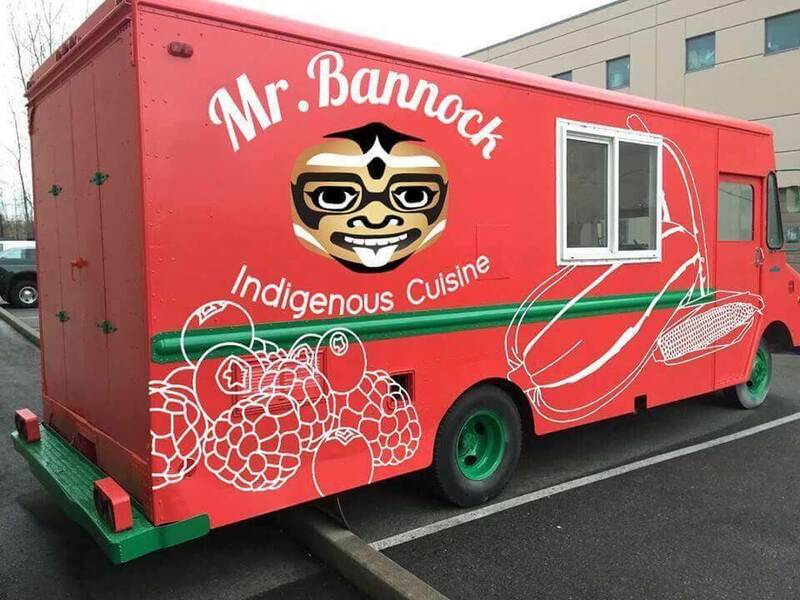 We take pride and joy in sharing fusion Indigenous cuisine, using traditional ingredients from Squamish Nation such as juniper berries, smoked wild salmon and meats, and traditional methods such as clay baking and stone baking. 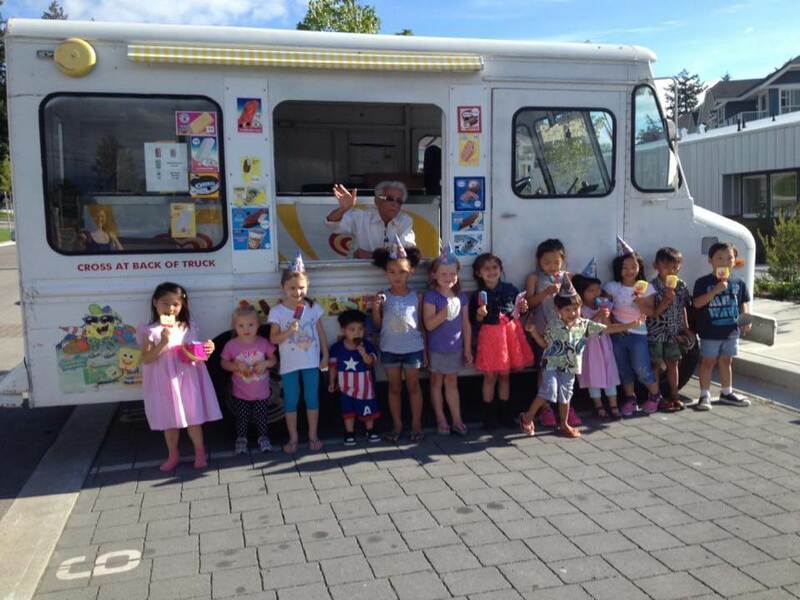 Grab a frozen treat with Mr. Frosty! 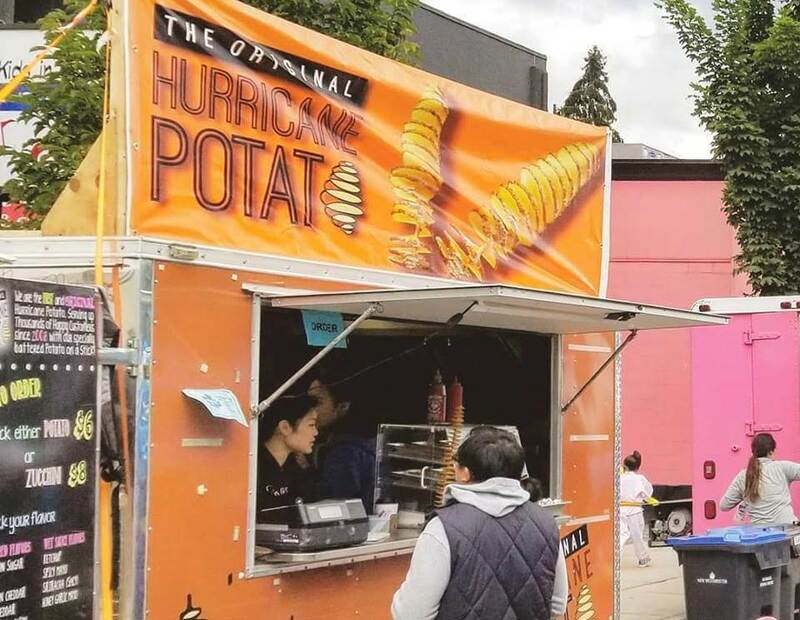 Located in Vancouver, BC, Tin Lizzy serves delicious fried to order mini donuts with various signature toppings and coffee. 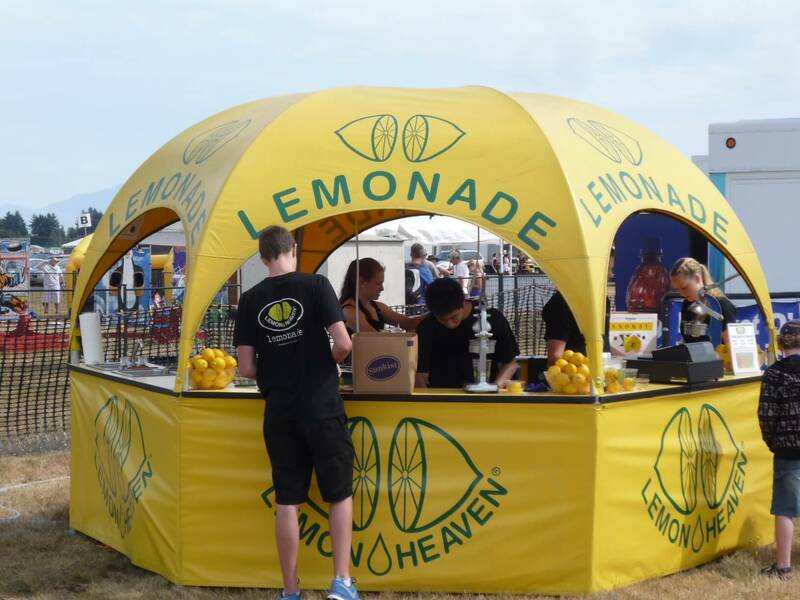 Made from scratch every day using the finest ingredients available. We are constantly adding new flavors and monthly specials that may not be listed, so please stop by and see what we are up to! Tin Lizzy Concessions Poutine consists of hand cut fries in-house daily, special blend of brown vegetarian gravy, and authentic imported from Quebec the squeaky cheese curds. The selection of toppings for your fries includes everything from the familiar to the exotic, and is limited only by imagination. 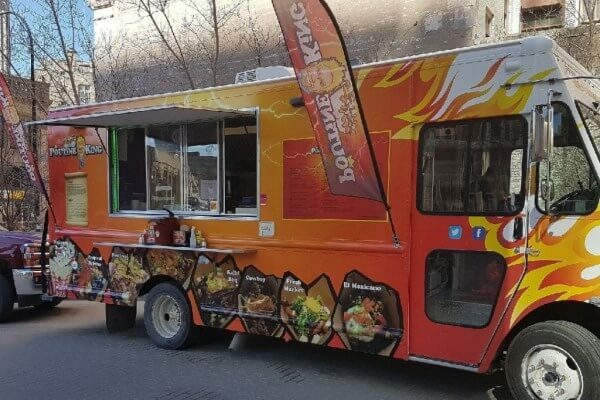 Some of our poutine menu items include Montreal, Cowboy, Fresh market, Mexicano, BBQ and many more. 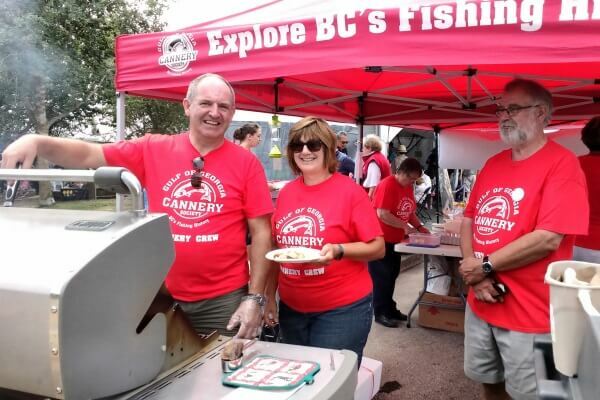 The Gulf of Georgia Cannery Society will once again be selling sustainable pink salmon BBQ, to raise funds for public programming at the Cannery. 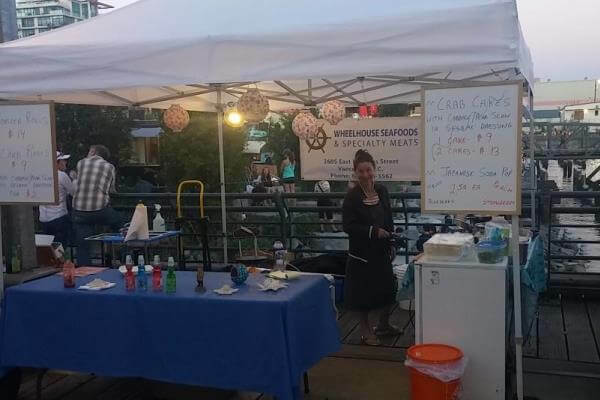 Oyster Po Bosy, Wild Sockeye burgers, crab cakes and lobster shrimp rolls. 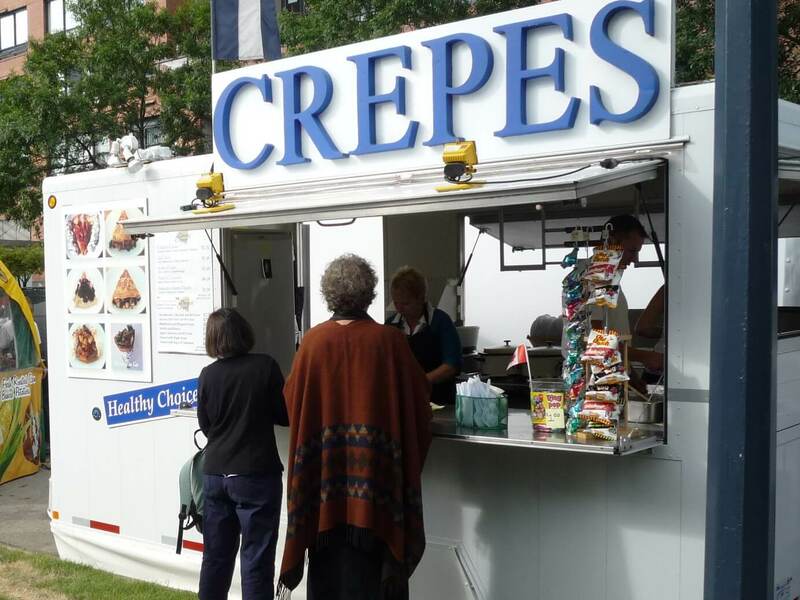 The perfect food for a Maritime Festival! In Zone 9, a licensed area is hosted by the Richmond Firefighters Association. For those who are too young for a glass of beer or wine, the firefighters volunteers will have stickers on hand as always. 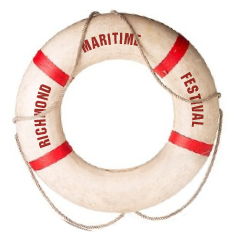 All proceeds go the Richmond Firefighters Charitable Society which provides assistance to various charitable organizations around Richmond and BC.